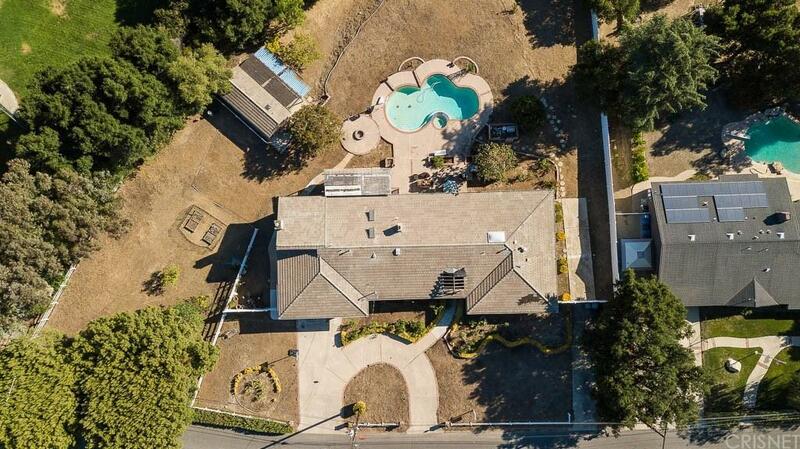 This amazing Ranch / Horse property offers lots of land and lots of potential. 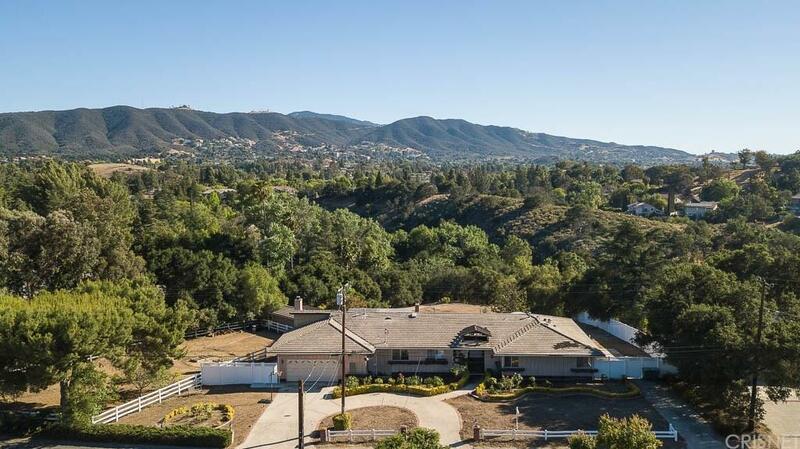 5 Bedrooms 4 Bathrooms with great living space and amazing views from every back side of the home. RV ready with hook ups for water, power and drainage. Extra Bonus Room with Sauna located separately from the residence near the pool that can be used as a Guest House ( thats the addition 5 bedroom with its own bathroom ). some renovations and upgrades. Starting with the kitchen New custom built cherry stain cabinets, and large center island, new granite counter tops, all new Viking appliances including four burner, double griddle, gas stove top, double gas oven, second all electric oven and microwave. new double sink and island vegetable sink. new triple side window above sink with an amazing mountain and pool views. Dark, hand honed, wood, walnut flooring through out home except for bathrooms. double remote skylights with retractable blinds. Living room travertine floor, granite tile fire place, custom large mantel, double french doors with mountain and pool view from all rooms including the master bedroom. 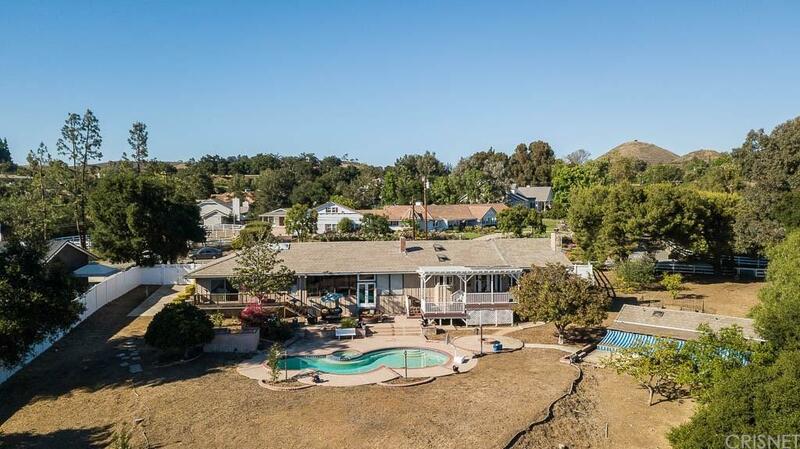 Lot over an ACRE big leading to the arroyo water creak. 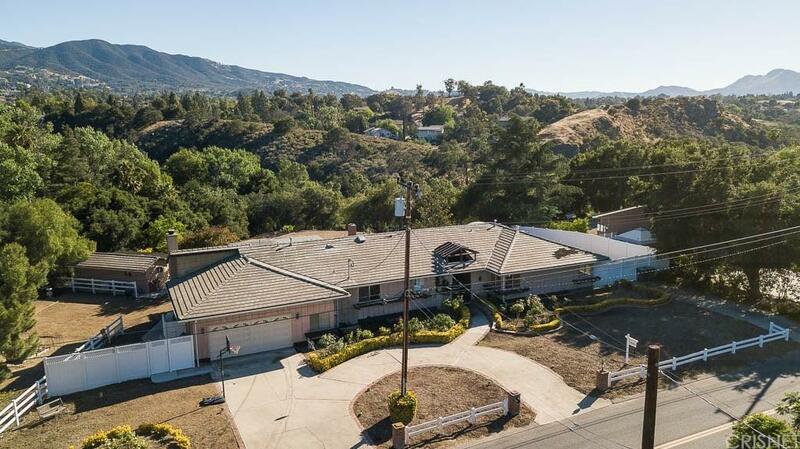 Sold by Janet Morton BRE#01937004 of Pinnacle Estate Properties.